One of the AM station around here that I am familiar with is considering a downgrade, which is to say reduce power and get rid of a directional antenna system in favor of a non-DA antenna. In this particular case, it makes sense, as the station can co-locate with another AM that is closer to the COL by a good distance. The coverage from the new site at reduced power looks to be a good fit. If this can be arraigned, the AM station in question would loose a multi tower AM antenna system that is 50 years old and all the attendant headaches, expenses and labor that goes with it. Many AM stations that are DA-2 or even DA should consider downgrading to a lower power level and getting rid of their DA system. Directional antenna systems on AM stations are maintenance nightmares. 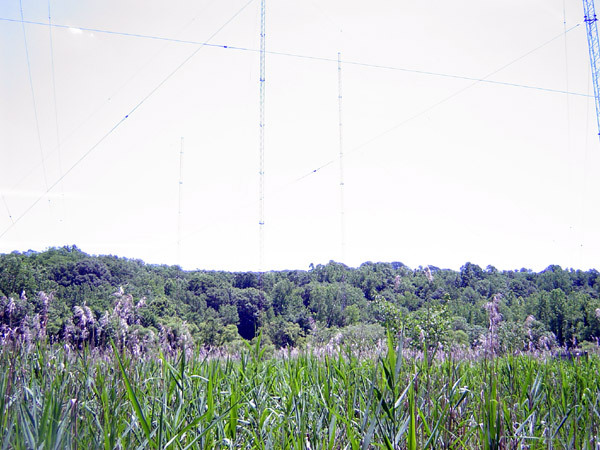 Unfortunately, in the 50’s, 60’s and 70’s, it was often thought that adding power, extra towers to an AM station would give them great swaths of extra coverage. Sometimes it worked out, sometimes it did not. Often what happened was some area was added, but in areas that where nulls toward protected stations, signal strengths went down. What the station ended up with was more towers, more maintenance, monitor points, a sample system, and more expense. Taking an AM station in the other direction might actually make more sense. Go back to one tower non-directional 1 KW or whatever power can be used in the daytime. Time was when the FCC would only allow certain power levels; .5, 1, 5, 10 and 50 KW. Those were what a new station had to work with. No longer is that the case, any power level can be used so long as it meets interference contours and the city of license contour coverage requirements. Presunrise authority is normally 500 watts and is available at 6 am, post sunset authority varies but often a PSA extends the on air time to 9 pm in the winter time. For a local radio station, which is what all but the class A AM stations are destined to become, this will be adequate. For a loosing station, it may be that, or turn in the license and sell the land to a developer. Diplexing on another AM stations tower closer to town is also a good way to get out of maintaining an expensive antenna array with diminishing income.